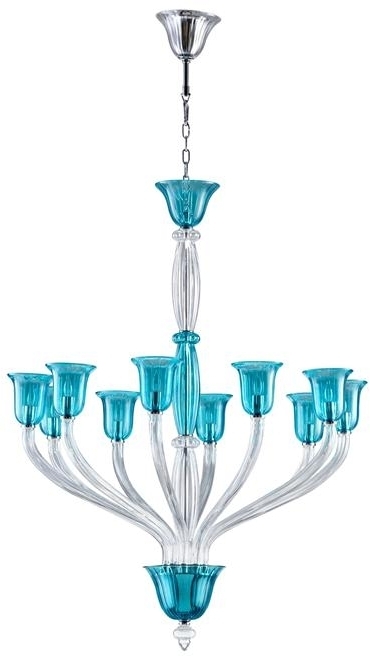 Item #: CY-785 Overall measurements (inches) 60.25H x 54W x 54D . Overall Condition is New. Material(s): Clear Glass,Dimpled Glass,Iron. Style: Murano. Dates to circa New.